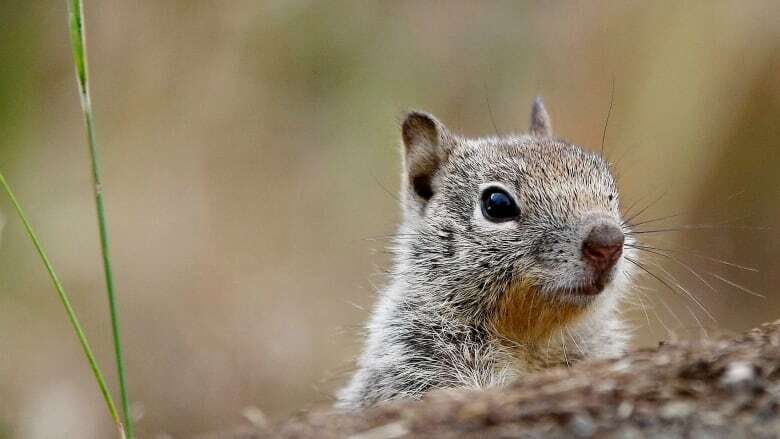 A petition has been launched to allow squirrel hunting in Quebec, which would bring the province in-line with places like Ontario and British Columbia. Some are even saying we should be eating it too. When Martin Poirier began hunting he didn't want to start with large animals like bears, moose or deer. He wanted to go smaller, way smaller. He wanted to hunt squirrels. But there was an issue: squirrel hunting is illegal in Quebec. So Poirier launched a petition late last month to legalize squirrel hunting in the province. It will be tabled in the National Assembly this fall by Coalition Avenir Québec MNA Mathieu Lemay; Poirier is one of his constituents. The petition argues that hunting squirrel would benefit the economy. It also points out the government already allows the hunting of such small game animals as rabbits, hares, coyotes, wolves, marmots, raccoons, foxes, partridges, pigeons and quails. Squirrel hunting is, moreover, legal in five provinces: Ontario, British Columbia, Manitoba, Nova Scotia and Prince Edward Island. But Poirier acknowledged that supporters of his proposal first need to dispel certain misconceptions if it is to be successful. "It's as if people are scared that their neighbours are going to go out in their gardens and shoot the little city squirrels," he said. "That's not what we want." For some, squirrel meat can be something of a delicacy. In 2014, the Quebec government launched a pilot project with a handful of top restaurants in the province to promote wild game, including squirrel. David McMillan, the owner-chef of the ever-trendy Joe Beef restaurant in Montreal's Little Burgundy neighbourhood, said he wasn't opposed to serving squirrel, but can't find a supplier of the meat. He described squirrel as "delicious," tasting like something halfway between hare and quail meat. Poirier, a political science student at the University of Montreal, added that squirrel meat is also healthy because it contains more protein, less fat and fewer calories than beef or chicken. But some experts want to rein in any budding enthusiasm for squirrel cuisine. "It is not a wonder meat," said Jacques Dancosse, a biologist and veterinarian at Montreal's Biodôme. While humans can consume squirrel meat, doing so comes with certain risks, he said. Dancosse explained that squirrels and other rodents are more likely to carry bacteria, such as salmonella, and they could also contain lead and mercury. If it were legalized, consumers would need to be very careful when preparing the squirrel, he said. "Especially the raw meat! I can not imagine eating a squirrel tartare!" he added. "It's very risky. It would have to be very regulated." 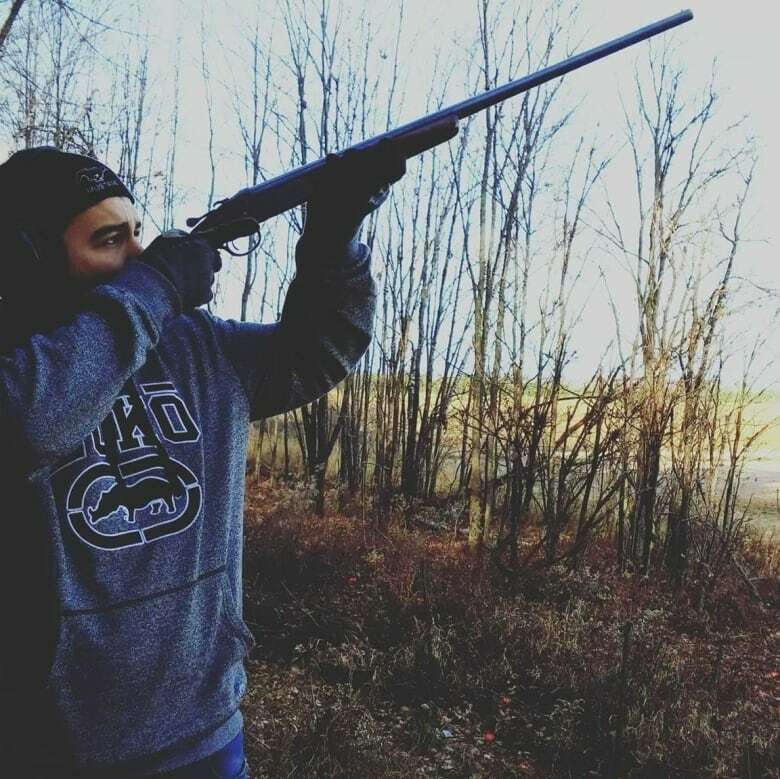 Supporters of the squirrel hunt, such as Poirier, insist there is a difference between the animals found in urban and rural areas. But that, for Dancosse, is not the issue. They all carry the potential for disease. "The difference between a grey squirrel living in Parc La Fontaine and a grey squirrel living in Sainte-Adèle ... they are not so different as far as health is concerned," Dancosse said. The scientist also questioned whether hunters would be able to recognize whether a squirrel is sick. Quebecers will be able to sign the petition on the National Assembly website until September 26th. Coyote-hunting an Ontario tourist attraction?